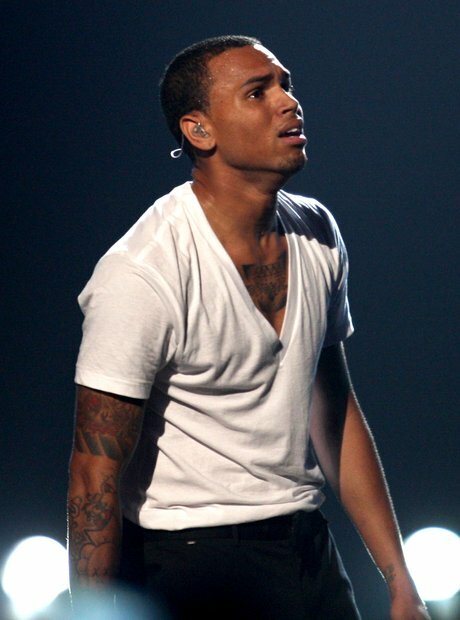 June 2010: Chris broke down during his Michael Jackson tribute at the BET Awards. 7. June 2010: Chris broke down during his Michael Jackson tribute at the BET Awards. Two days after the first anniversary of the death of Jackson, Brown performed a medley of the icon's hits as a tribute to his idol. He wore a fedora and spangled glove as he moonwalked across the stage to 'Billie Jean', but during his rendition of 'Man In The Mirror', his voice cracked as he broke down in tears on stage.